Welcome Nurse Practitioner Exam Candidates! 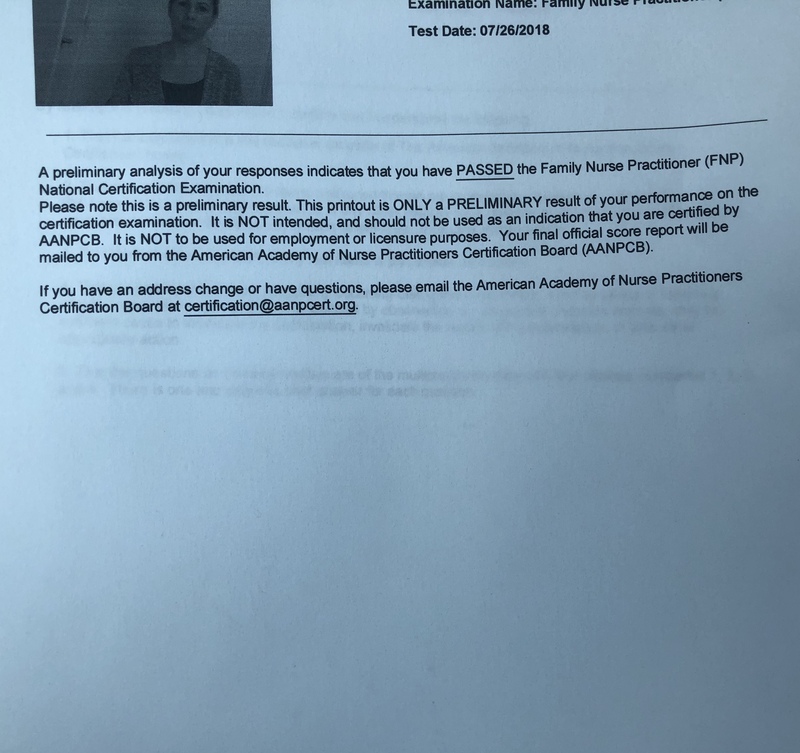 ANCC & AANP Exam 99% Pass Rate! NCLEX RN & PN Review Course! 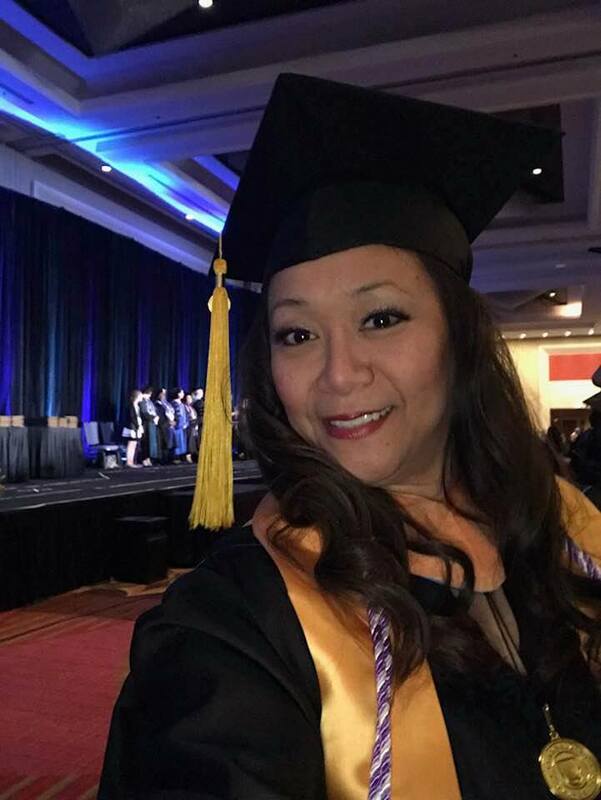 Gladys has been a nursing educator for Certified Nursing Assistants, Licensed Practical Nurses, Registered Nurses, and Nurse Practitioners. 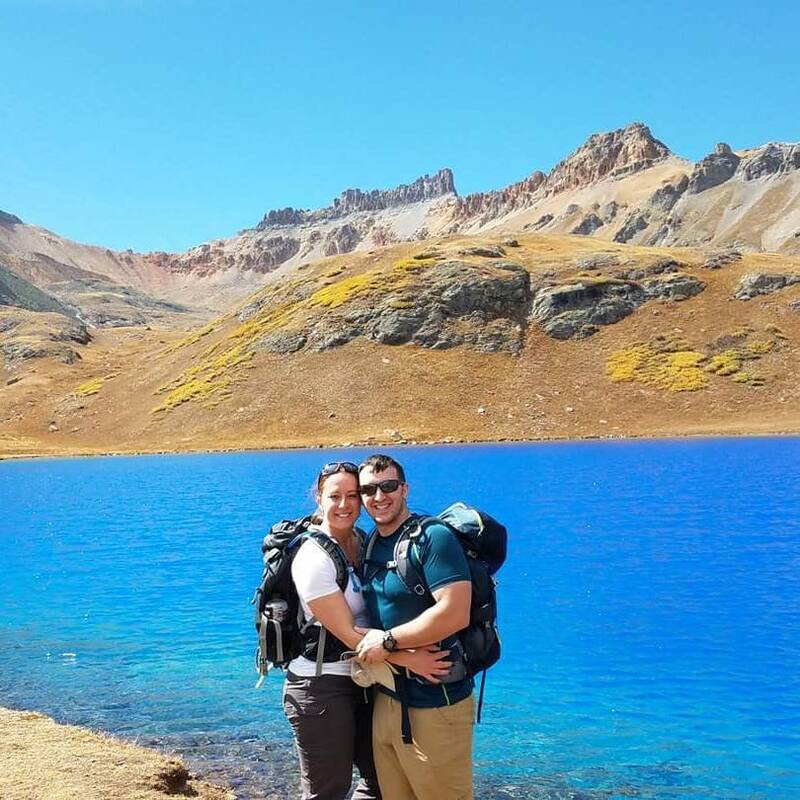 To date, Gladys has prepared hundreds of nurse practitioner students to successfully pass the HESI, 3 P exam, nurse practitioner studies, and the ANCC & AANP certification exams. Gladys' live webinar reviews are designed to assist those who are sitting for the ANCC and or AANP exam for the first time, and for those who were unsuccessful on the national certification exam. Gladys prepares exam candidates for the FNP, A-GNP, and the AGPCNP, and PMHNP certification exams. Individualized Nurse Practitioner Exam Preparation & Review Course. All lectures are professionally designed with powerpoints, quizzes, and NP Study notes. 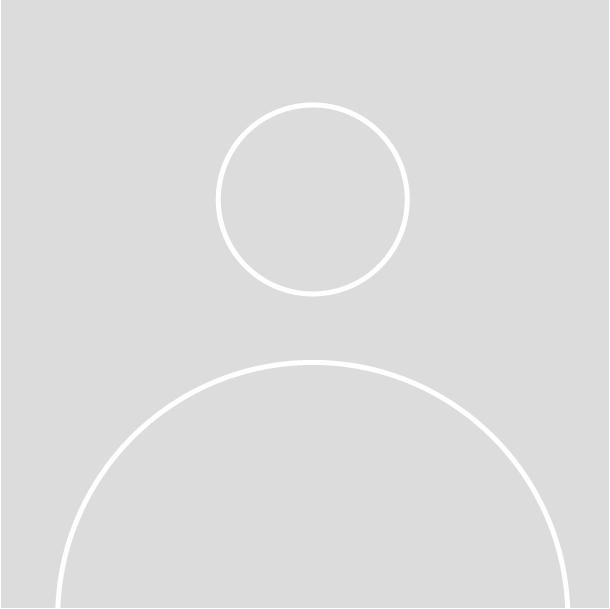 Your sessions are recorded and posted to your dashboard. 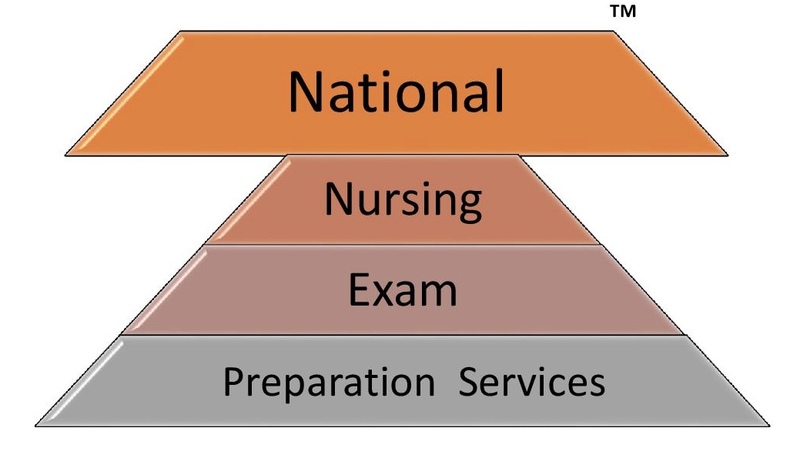 National Nurse Practitioner Exam Preparation & Review Course with an online quiz. The Strictly ANCC Review Course with an online quiz. The AANP Exam Clinical Topic Review Course with an online quiz. Our robust video library contains a full system review! All video lectures are professionally designed with powerpoints, charts, diagrams, and photos to enhance your learning experience! You can also purchase individual body system videos to focus on your areas of weakness. The ANCC and AANP Exam pearls, study notes, and quizzes are included with the purchase of the full video library. Videos can also be purchased per system. For example, if you need to brush up on the respiratory, dermatology, musculoskeletal, or cardiovascular systems, you can purchase these video sessions separately! 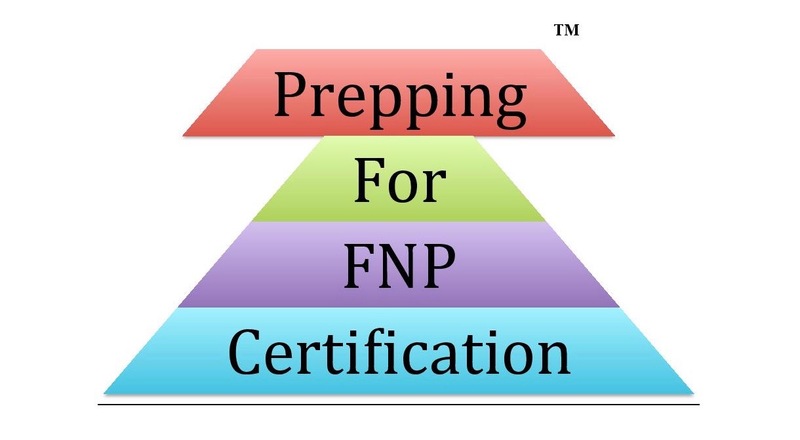 All video recordings will cover FNP, AGNP, AGPCNP, and PMHNP (ANCC or AANP) exam content. Please keep in mind that all group review courses are recorded. If you cannot attend the review and would like to purchase the recording, please let us know. Also, a study manual is provided with the purchase and attendance of a group review course! Gladys also conducts 1:1 tutoring sessions for those who may require additional assistance with retaining information and staying focused! When you register, please email us at pffnpc@preppingforfnpcertification.com to secure your date! Pass your AANP and ANCC exam with PFFNPC Hybrid Robust Review Course. This is a live webinar review. Sessions will be recorded and posted online for your review for 48 hours. Full system review and nonclinical topics will be provided accordingly! If you cannot attend the live webinar review, you can still purchase the video recording! Nurse Practitioner Exam Candidate Reviews! This was an excellent review. Gladys was very thorough. The study guide questions were very pertinent to the certification exam.